Whatever it takes. Watch the brand-new trailer for Marvel Studios’ #AvengersEndgame. 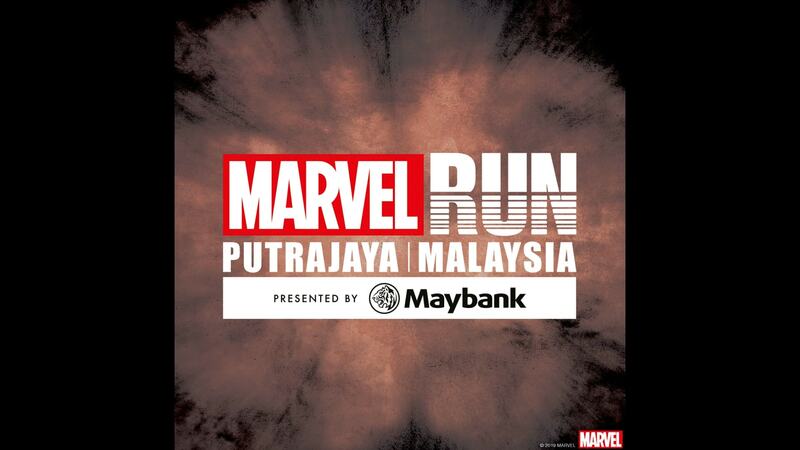 In cinemas April 24. Scrunchies, anybody? 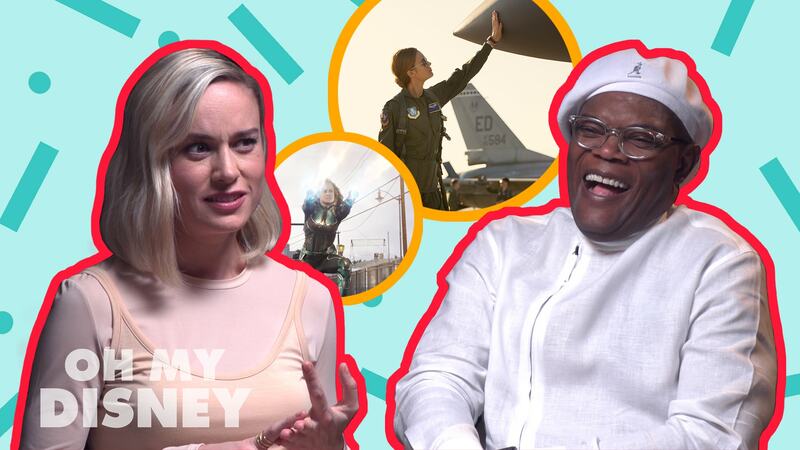 We got the scoop from Brie Larson, Samuel L. Jackson and more. Now, show us just how much you know about the Marvel Cinematic Universe by taking this quiz. Trust us when we say that there are some pretty tough questions in there!